This program is a vital component of LEPS’ work; without it we would not know the existence or locations of sensitive and critical habitats- which means we would not be able to help protect them! 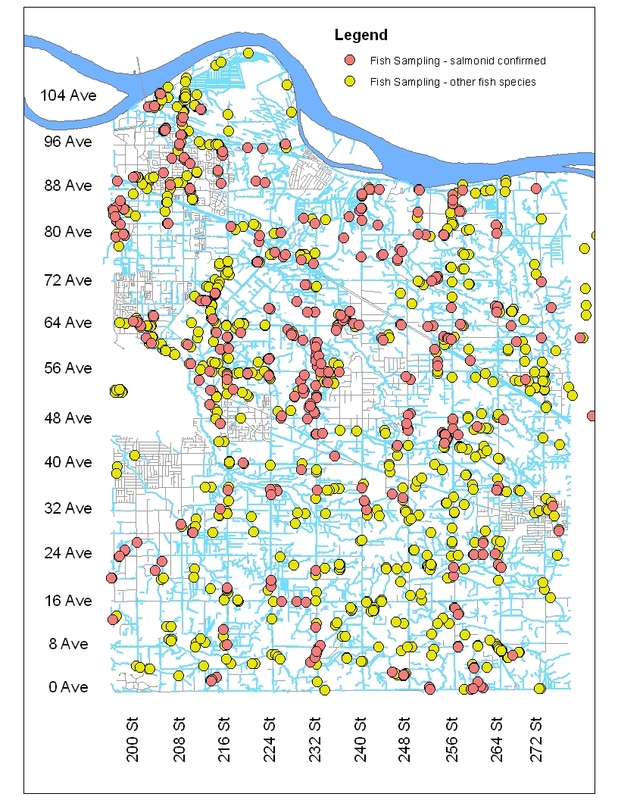 LEPS’ trained technicians have mapped over 800 kilometres of Langley’s watercourses, including approximately 200 kilometres of unmapped or poorly mapped tributaries. 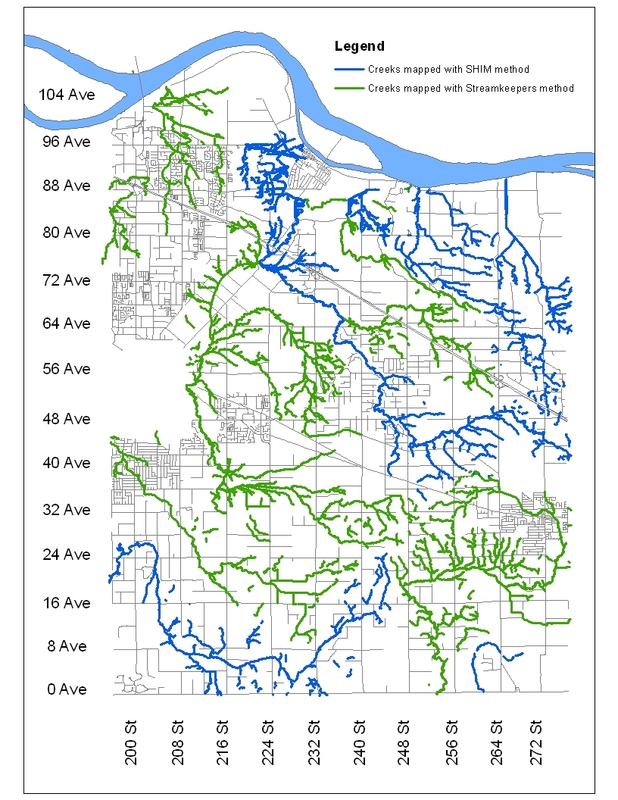 Langley’s watersheds have been mapped using two different methods. Many of our watersheds have been mapped using an adapted Streamkeepers method which focuses on measuring stream centrelines and identifying and describing fish habitat features using a compass and measuring tape. 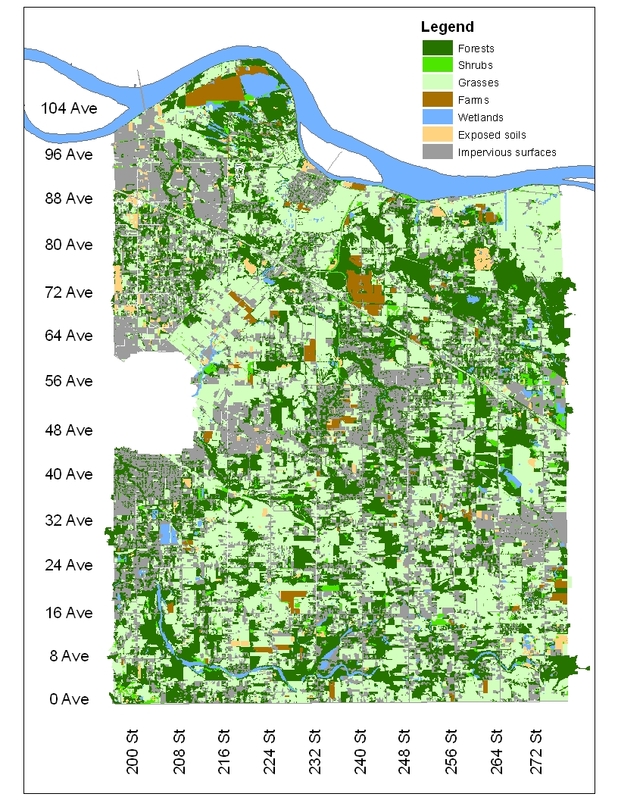 More recently, LEPS has been using a method called Sensitive Habitat Inventory and Mapping (SHIM). LEPS was instrumental in the development of the SHIM method, working with Fisheries and Oceans Canada, the BC Ministry of Environment, and Environment Canada. 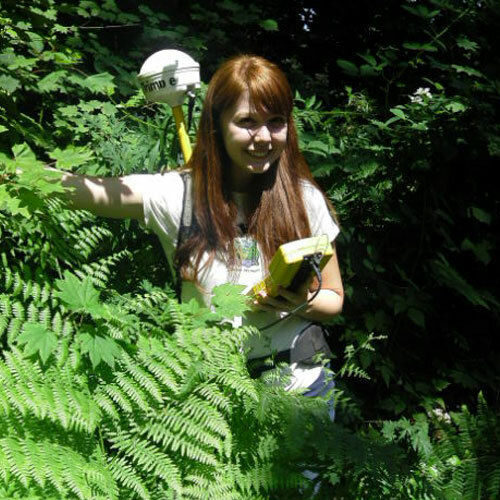 SHIM mapping involves the use of a Trimble GPS to collect information on the stream centreline, in-stream habitat features, and habitat quality of the riparian (streamside) zone. The SHIM method has been applied in the Upper Salmon River, Palmateer, the Little Campbell, Nathan, Perry Homestead and West Creek watersheds. All data can be viewed on the Community Mapping Network, including the Private Well Network. Fish sampling to determine fish presence and distribution has been conducted throughout the municipality and the data is monitored and updated yearly. 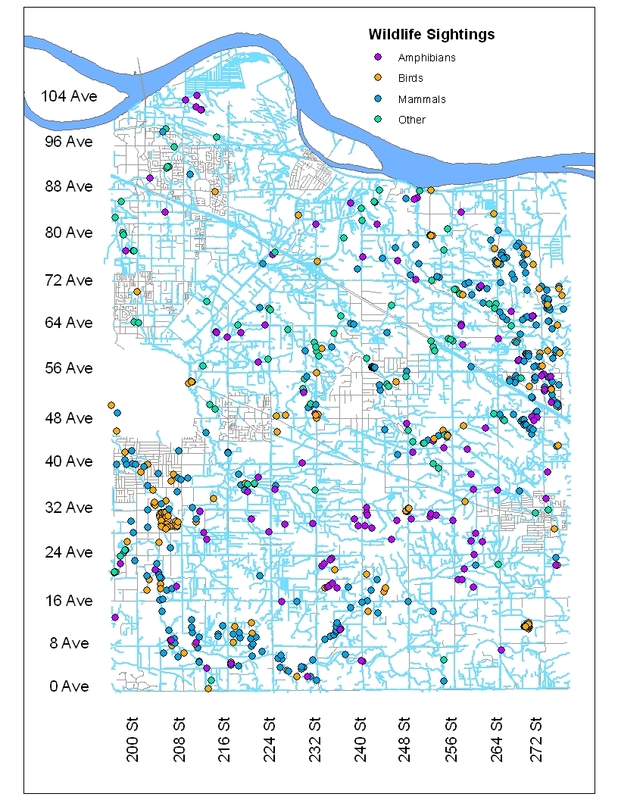 Because of the extensive mapping and inventory work LEPS has conducted since 1993, data is available on stream locations, habitat features, wildlife sightings and fish presence throughout Langley. LEPS also values incidental sightings of wildlife, spawner surveys, and more. If you have data you would like to share email [email protected] or call 604-546-0336. If you have any questions about methodology, are interested in SHIM training, or about the data that has been collected email [email protected] or call 604-546-0336. If you are interested in accessing any of the data LEPS has, please email our stewardship coordinator.